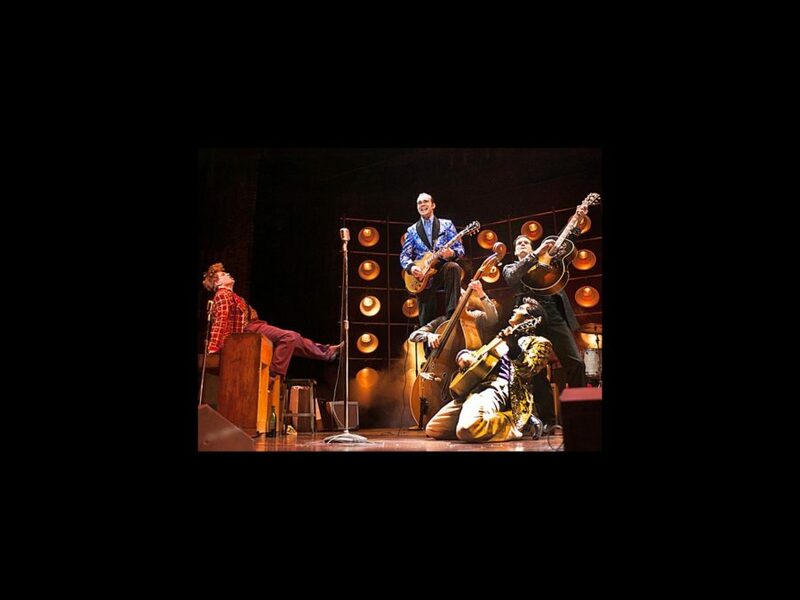 Million Dollar Quartet is currently rocking the Citi Emerson Colonial Theatre through October 20. The musical features some of the greatest hits from Elvis Presley, Johnny Cash, Jerry Lee Lewis and Carl Perkins, but the show's music maven says it is much more than a concert. The rock show was created by Escott and Floyd Mutrux and is directed by Eric Schaeffer. The tour stars Tyler Hunter as Elvis Presley, Scott Moreau as Johnny Cash, John Countryman as Jerry Lee Lewis, James Barry as Carl Perkins, Vince Nappo as Sam Phillips and Kelly Lamont as Dyanne.